Kick off 2019 in style with these great early booking deals and prices from our friends at Away Resorts. Book early and take advantage for a great Sandy Balls Holiday Village deal with their 2018 early booking offers. 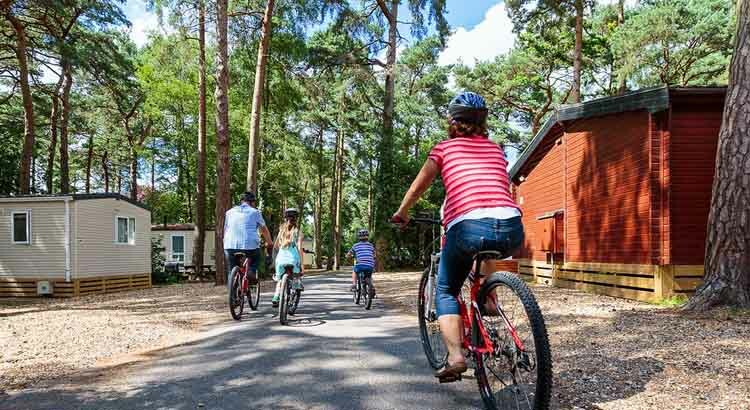 With up 25% off all breaks off their range of luxury woodland lodges some even have hot tubs, Glamping, touring and camping pitches. 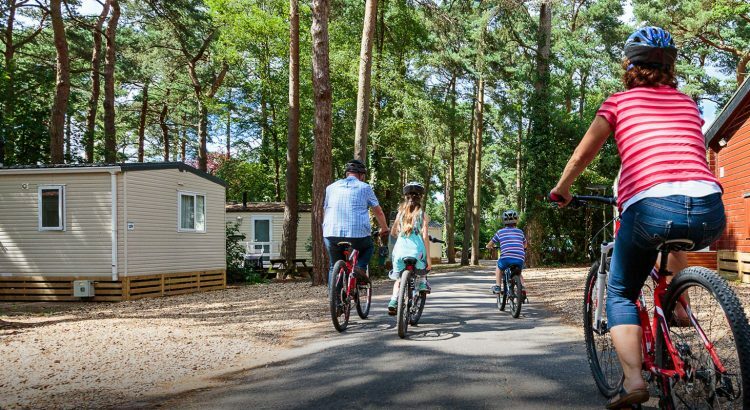 Head to the New Forest this Summer and grab a great late deal at Sandy Balls Holiday Village. 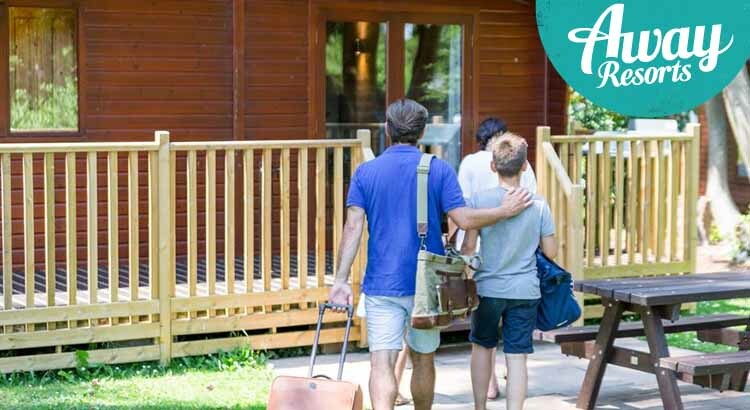 Save up to 35% off last minute breaks off their range of luxury woodland lodges some even have hot tubs, Glamping, touring and camping pitches.